You are here: Home / Photography Blog / Photography / Megan & Brad Are Getting Married! 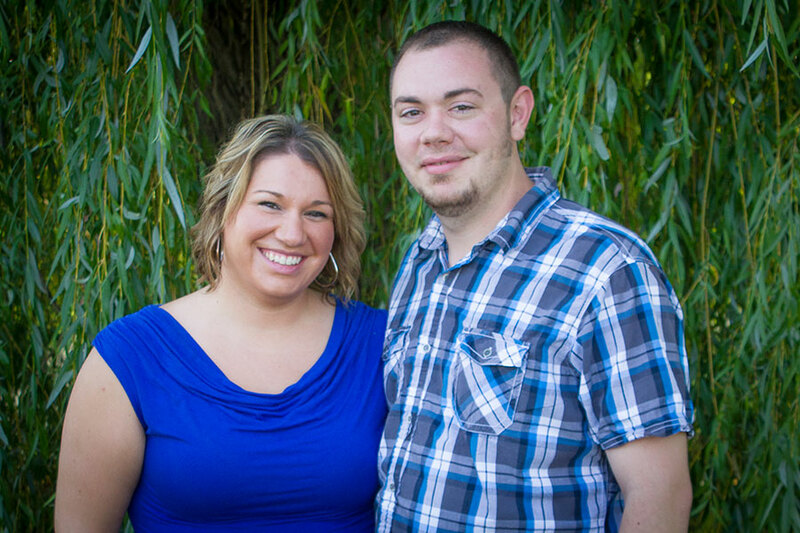 Megan & Brad Are Getting Married! 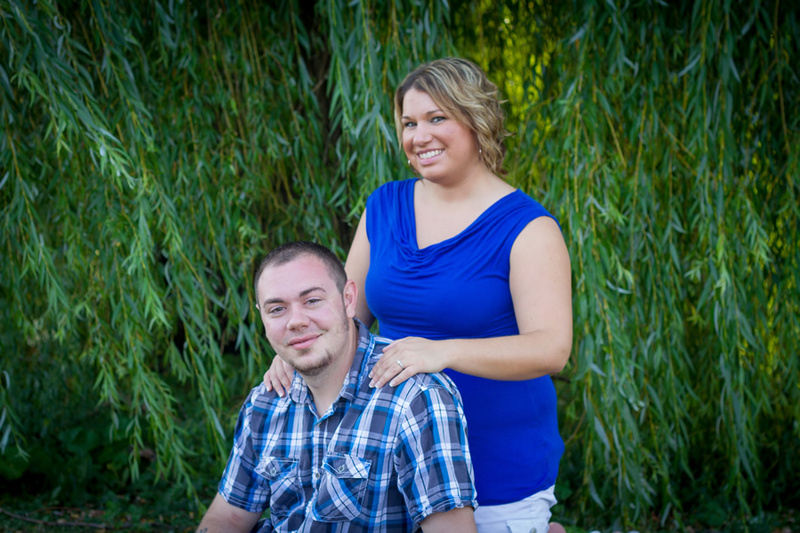 Last September I had the pleasure of taking engagement photos for Megan and Brad at Rotary Park in Menomonee Falls. 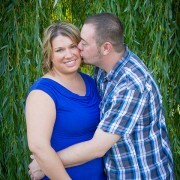 Tomorrow I will also shoot their wedding! Hopefully the weather for the wedding will be better than the weather for the engagement photos. The day of the shoot it was hot and humid with showers almost ruining the shoot. Thank goodness we were able to shoot (even though things were a little wet!) and get a few great photos. 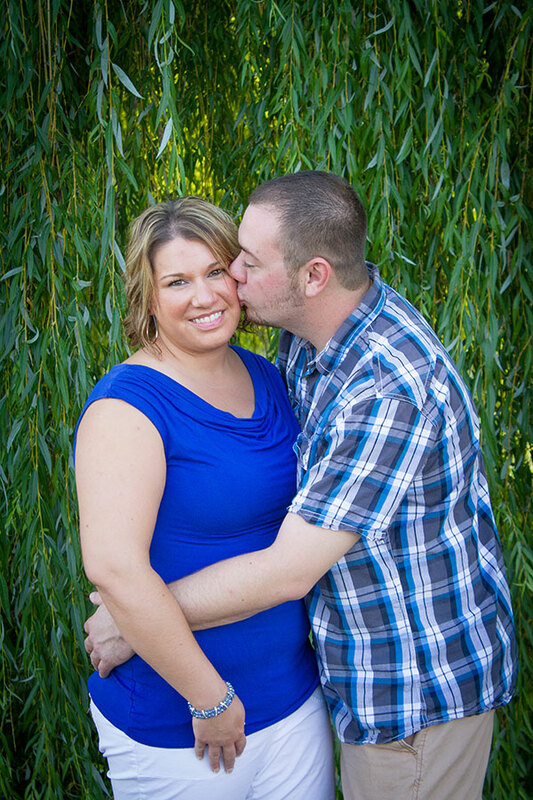 Congratulations Megan & Brad! I hope you have a wonderful wedding! http://www.kellymottl.com/wp-content/uploads/2014/06/Engagement-115.jpg 900 600 KellyMottl http://www.kellymottl.com//wp-content/uploads/2017/05/KellyMottlLogo-300x65.jpg KellyMottl2014-06-27 08:34:532015-10-13 15:53:34Megan & Brad Are Getting Married! Slow Down Am I A Cheap Wedding Photographer?